Please read Charlene’s story. 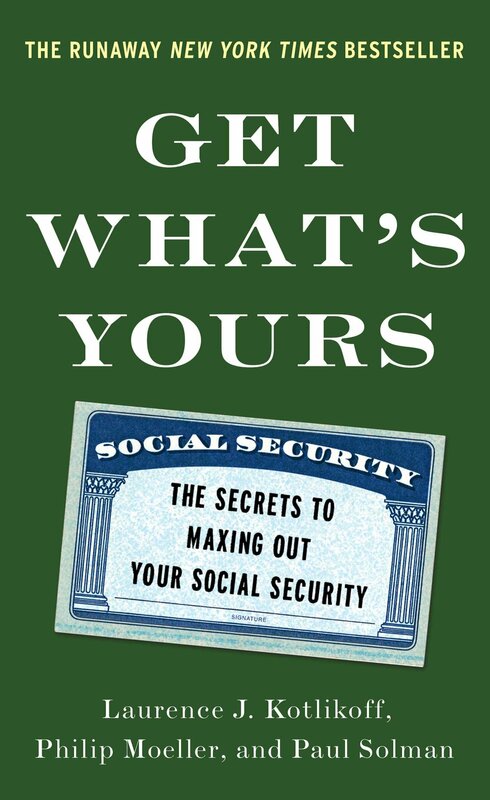 It’s another great reminder why you should never give up fighting to Get What’s Yours from Social Security! Hi! I’m In the midst of reading your book and I’m a bit confused. I am a single 63 year old female (I turn 64 in October) and I was married from Feb 1974 – Jan 1989. My understanding from your book is that because I was past 62 on January 2, 2016, I am “Grandfathered” to be able to get spousal benefits at my full retirement age (66) and then convert to my own record at 70…. 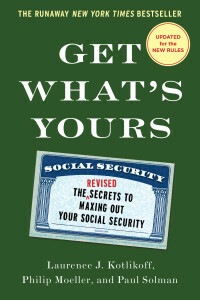 Will Social Security Fix Its Mistake That May Be Costing You Tens of Thousands? Social Security Q&A: Why Is Social Security Still Wrong About The New Law?